I hope you enjoy my work. 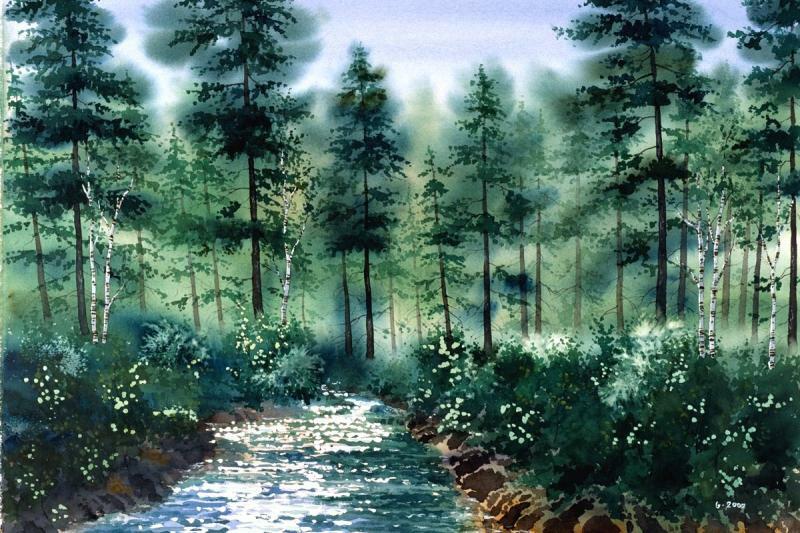 I've been painting in water colors since I was in grade-school, and I still love painting as much today as I did then. I started displaying in 1976 and continue to do shows in Minnesota and Wisconsin. I first learned of the giclée﻿ printing process over ten years ago. 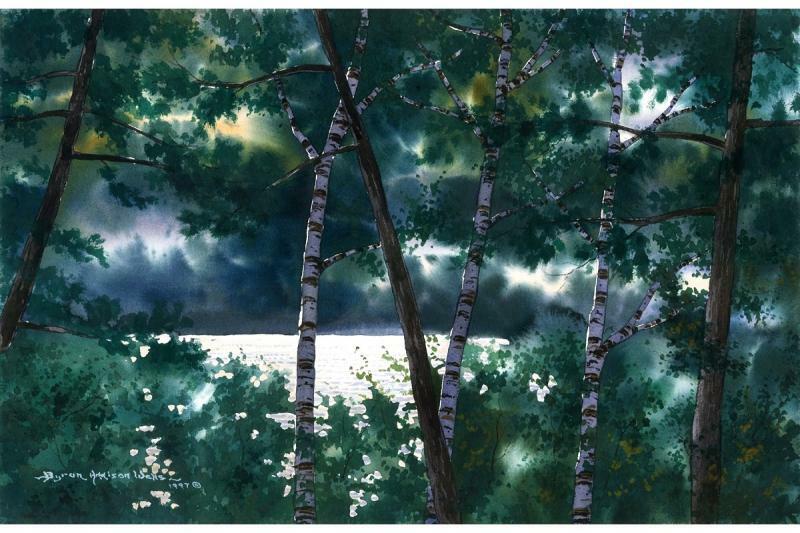 With giclée﻿,﻿ it is possible to produce high-end, quality reproductions on watercolor paper. With the help of my son and his wife, I began the business of producing giclée reproductions of my own and other artists' work﻿. It has taken a lot of hard work and time, but after many changes and revisions to the process, we were able to produce prints of and outstanding and lasting quality. Copyright 2010 BYRON ADDISON WELLS. All rights reserved.